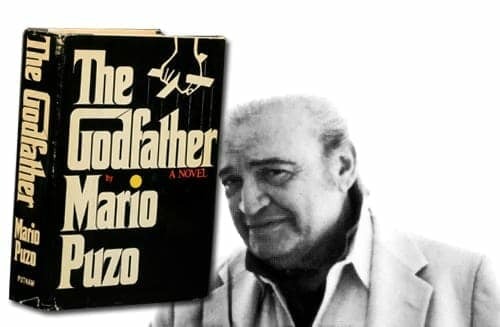 Mario Puzo spent the last three years of his life writing Omerta, the concluding installment in his saga about power and morality in America. In The Godfather, he introduced us to the Corleones. In The Last Don, he told the wicked tale of the Clericuzios. 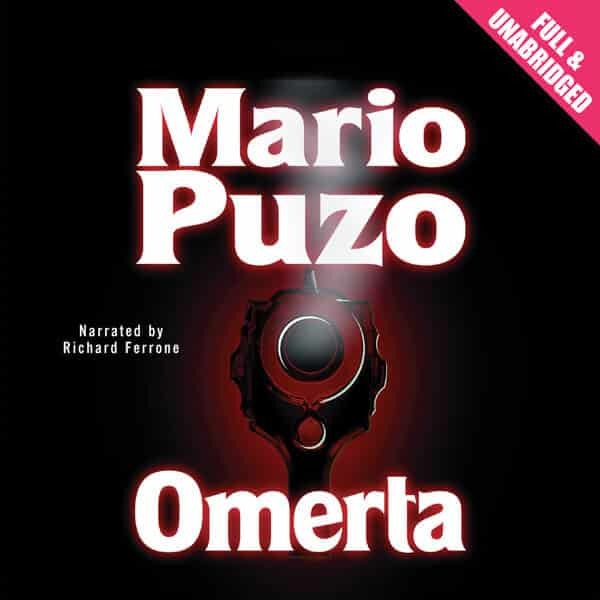 In Omerta, Puzo chronicles the affairs of the Apriles, a family on the brink of legitimacy in a world of criminals. Rich with suspense, dark humor, and the larger-than-life characters who have turned Mario Puzo’s novels into modern myths, Omerta is a powerful epitaph for the Mafia at the turn of a new century, and a final triumph for a great American storyteller. Don Raymonde Aprile is an old man wily enough to retire gracefully from organized crime after a lifetime of ruthless conquest. Having kept his three children at a distance, he’s ensured that they are now respectable members of the establishment: Valerius is an army colonel who teaches at West Point, Marcantonio is an influential TV network executive, and Nicole is a corporate litigator with a weakness for pro bono cases to fight the death penalty. To protect them from harm, and to maintain his entrée into the legitimate world of international banking, Don Aprile has adopted a “nephew” from Sicily, Astorre Viola, whose legal guardian made the unfortunate decision to commit suicide in the trunk of a car. Astorre is an unlikely enforcer—a macaroni importer with a fondness for riding stallions and recording Italian ballads with his band. Though Don Aprile’s retirement is seen as a business opportunity by his last Mafia rival, Timmona Portella, it is viewed with suspicion by Kurt Cilke, the FBI’s special agent in charge of investigating organized crime. Cilke has achieved remarkable success in breaking down the bonds between families, cultivating high-ranking sources who in return for federal protection have violated omerta—Sicilian for “code of silence,” the vow among men of honor that, until recently, kept them from betraying their secrets to the authorities. As Cilke and the FBI mount their campaign to wipe out the Mafia once and for all, Astorre Viola and the Apriles find themselves in the midst of one last war, a conflict in which it is hard to distinguish who, if anyone, is on the right side of the law, and whether mercy or vengeance is the best course of action.